Sail just off the coast of Newfoundland and you’ll find yourself a world away. 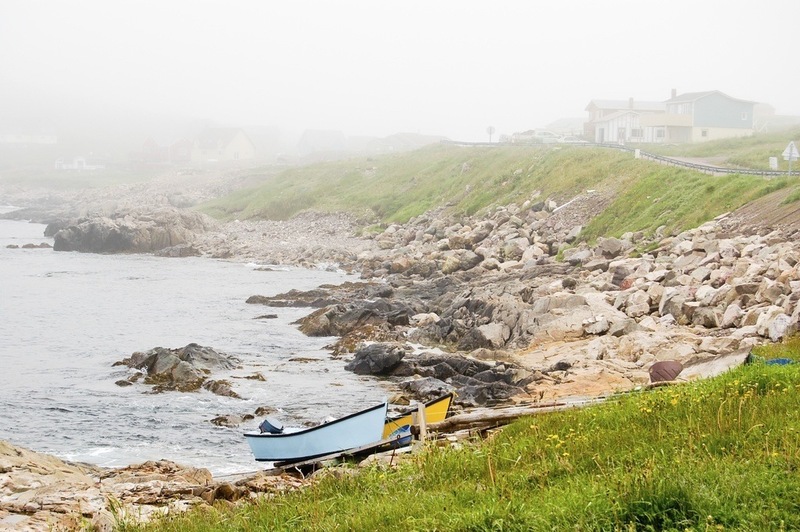 Welcome to Saint Pierre and Miquelon – a little slice of France right on Canada’s doorstep. The known history of Saint Pierre and Miquelon begins with the arrival of the Europeans in 1520. While initially discovered by the Portuguese, the islands soon fell under French ownership thanks to the famous explorer Jacques Cartier. It wasn’t until the late 17th century that people actually began to settle here, and even then it was only a handful. 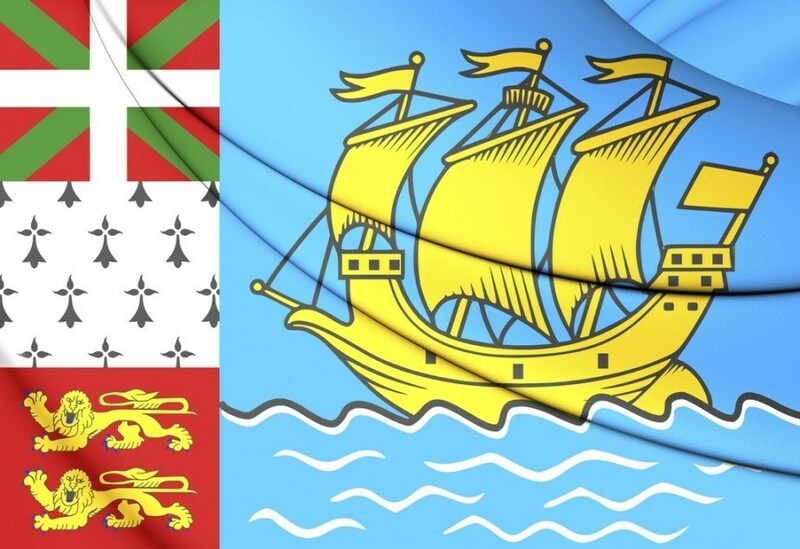 While for many years Saint Pierre and Miquelon was a part of the greater New France, the British ultimately took ownership following the War of Spanish Succession. Throughout the 18th century France, Britain, and the other European powers continued to war against each other (as they were wont to do during this time). Following the end of the Seven Years’ War in 1763, France gave up ownership of all its North American territories – however Saint Pierre and Miquelon was returned to them. In the following decades, the islands remained a flashpoint and were once again occupied by the British then later left abandoned. Eventually, France moved back in (the year 1816) and with increased settlement – as well as successful fishing – a measure of success was found in the small outpost. As we reach the turn of the century, the fisheries were struggling and several hundred men set off to fight for France during the First World War. Soon after the conflict, smuggling became one of the main industries in the territory (thanks to prohibition in the US). This would only be temporary lifeblood, as the end of prohibition once again resulted in economic hardship. Moving forward to WWII, the majority of the population supported the exile French government led by Charles de Gaulle – however the administrator supported the Vichy regime. Unwilling to let this stand, de Gaulle ordered the seizure of Saint Pierre and Miquelon. While successful, this unilateral action angered the Americans, Canadians, and British. With the population of the islands firmly in favour of the Free French takeover, Saint Pierre and Miquelon was reintegrated back into the fold. Years later, a referendum gave the people a chance to become a fully self-governing state in the larger French community. However, the inhabitants decided to remain a territory – and today is the last part of the historical New France under French governance. The culture of Saint Pierre and Miquelon comes from its French overseas heritage (predominantly Basque, Norman, and Breton) as well as nearby Newfoundland and Acadia. Fishing and maritime culture has been the crux of the territory for many years and remains so today, a fact seen in the cuisine and livelihood of the people. 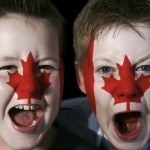 The proximity to Canada has rubbed off in one clear way however – a love of ice hockey. Saint Pierre and Miquelon is small, with the vast majority of the population living in the town of Saint-Pierre (on the smaller island). This manageable size however makes it an ideal side trip for anyone travelling across the island of Newfoundland. While it may only be separated from Canada by 25 kilometres, these islands offer a wholly unique experience. Enjoy French Cuisine: One of the most tangible benefits of remaining part of France is the food. Expect quite a bit of seafood on offer, all with unique twists typical of the parent country across the Atlantic. You can even find French boulangeries and pâtisseries offering éclairs, breads, and much more. 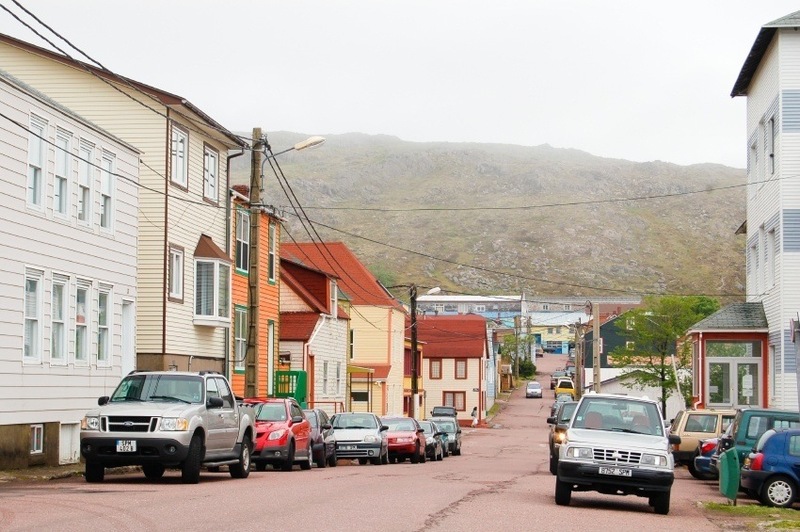 Visit the Town: Saint-Pierre is the beating heart of the territory, and the place where the majority of the inhabitants live. Most of well-known sights and tourist stops will be found here. Explore Basque Culture: As some of the island’s ancestors come from Basque country, you’ll find festivals and examples of this heritage throughout the year – especially in summer. Observe the Wildlife: The islands are home to birds and seals while whales can be spotted off the coast. Perhaps the most intriguing however are the wild horses that can still be found on the larger Miquelon. Museums and Maritime History: There are many small museums and historic sites across the islands. Much of it has to do with the long maritime history of the land. You can even learn about the hundreds of ships that remain at the bottom of the surrounding ocean – thanks to the ever-treacherous waters. Go for a Stroll: On either island, the best way to discover its secrets is to simply wander amongst the rugged and beautiful scenery. On Miquelon specifically you’ll find a scenic lookout and waterfall that is certainly worth your time. Since Saint Pierre and Miquelon is an ‘overseas collectivity’ of France, the currency used here is the euro. While the Canadian dollar is usually accepted, change will often be in euros – so keep that in mind before you travel here (you’ll also need a passport). Learn more about the euro with our Currency Spotlight. As has likely become evident by this time, fishing has historically been the most important part of Saint Pierre and Miquelon’s economy. Much like nearby Newfoundland and Labrador, the 1992 fisheries collapse hit the territory very hard. While Newfoundland has struck it big with oil, Saint Pierre and Miquelon has struggled (despite recent endeavors into oil exploration). Despite this, fishing remains an integral part of the economy, alongside a burgeoning tourism industry that mainly appeals to Canadians and aquaculture (think farming, but for sea life – different than catching wild fish). While the economy has struggled with the decline of fishing, France helps Saint Pierre and Miquelon with regular investment. As a result, the standard of living is higher than you might expect. In addition, health care is free and agreements with Canada allow residents to be treated in nearby St. John’s. 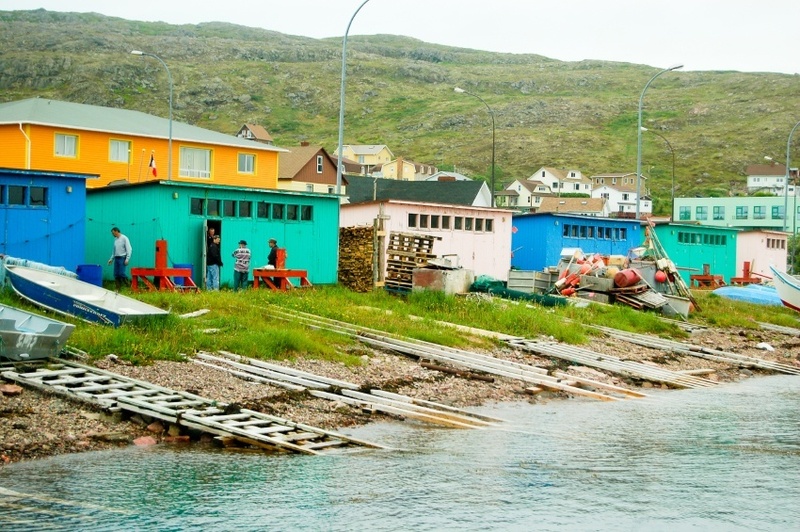 There is no place else like Saint Pierre and Miquelon in North America. Make no mistake, these rugged islands full of maritime history and culture are, without a doubt, French. That might be everything you need to know about Saint Pierre and Miquelon, but there’s still more to discover! Learn about nearby Newfoundland in our Canadian Travel Guide. For more Capsules, as well as our complete database of countries, click HERE.